EOS Costa Rica Update - July 21st 2018steemCreated with Sketch. 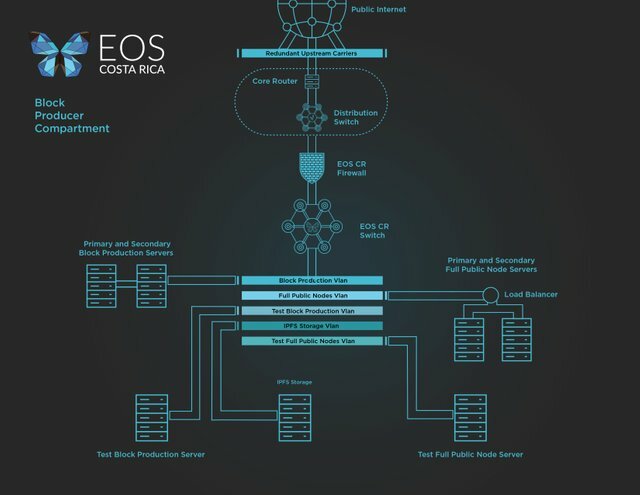 The below update is an effort to keep our supporters and the EOS community informed on some of the most relevant articles of the week as well as the different initiatives we are working on at @EOSCostaRica. We were thrilled to collaborate with the Panama Blockchain Embassy and local EOS developer Julián González @jga to host the first EOS meetup in this country and continue to expand in the region. We hosted a free online workshop in Spanish for anyone who wants to learn about version control with git, best practices and building open source software. Our lead OSS developer @gaboesquivel focused on the git command line, how to take advantage of github features, modern software development workflows and the importance of collaboration to build open source software. Our team verified that our BP.JSON complied with the Validator Tool criteria build by @EOSNation allowing voters to confirm Block Producers disclose necessary information to the community. Below are the proxies that selected EOS Costa Rica independently using their own criteria. We found their vote using @EOSMedi tool Vote Tracker. Thanks for the support! This week's highlight was our participation in the EOS Community Conference in Seoul, Korea. We continue to invest in our network and meet as many people working to build the EOS Network. 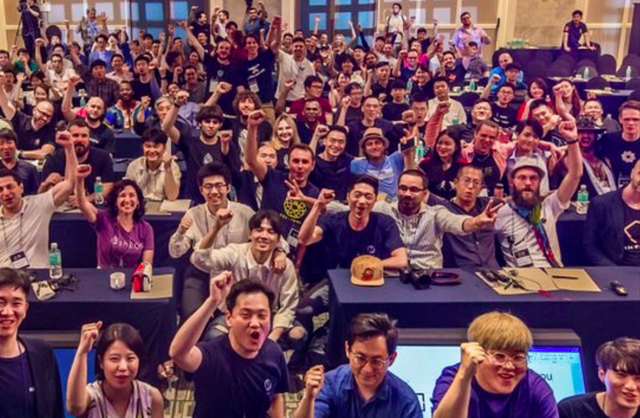 We want to thank the Korean community, all the BPs that supported the event and especially Hahn from @EOSNodeOne for the extra effort he put in to make sure it was a success. We were glad to meet with Shaheen Counts from @EOSBlockSmith during his trip to Costa Rica. 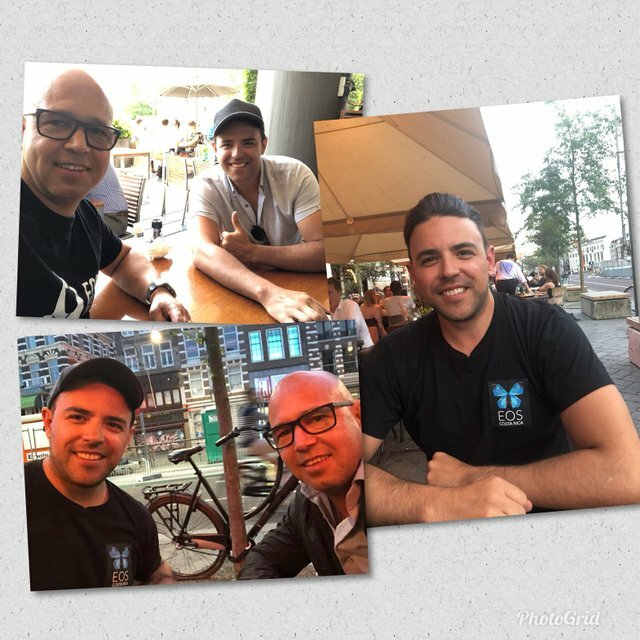 We also met with @EOSAmsterdam in Amsterdam this week to discuss EOS security collaboration. Looking forward to any feedback below. Shaheen Counts Is one of the coolest guys in the space. I want to meet him someday and have a gif war. I know I'll lose but hey, it'll be for charity. Hehehe. Thanks for mentioning all the proxies, and we're happy to have you on our recommended list of BP'S to vote for.